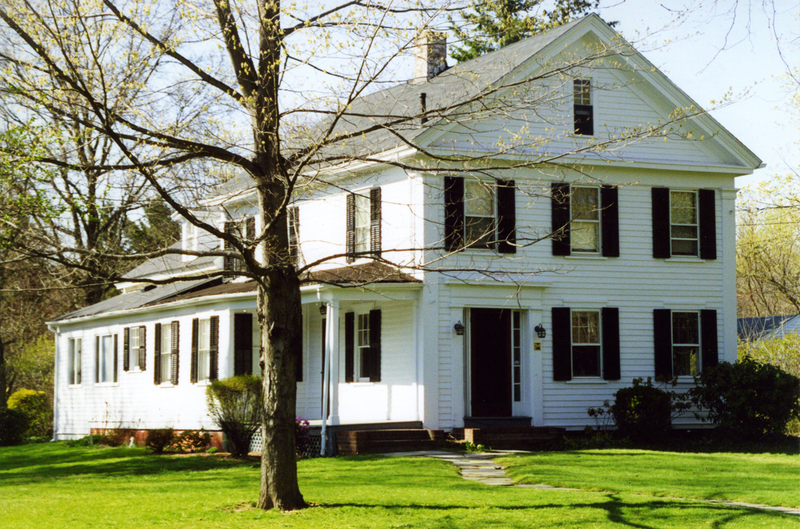 Joseph Rainey house, 2000. WHS collections 2017.1.28. Notes: Jonathan Ellsworth’s home appears here on a 1798 Windsor map. 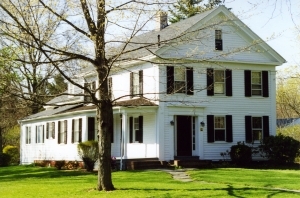 The Greek Revival front was perhaps added by tobacco farmer Joel Thrall around 1835. Joseph Rainey, the first African American elected to the U.S. House of Representatives (served South Carolina from 1870 to 1879), bought this home as a summer place in 1874.